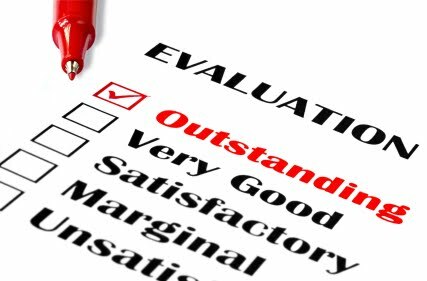 This questionnaire is an introduction to the process of evaluation. Questions that you are going to answer will be helpful in expressing your expectations connected to our partnership. All answers will be useful for improving our cooperation by pointing out its different aspects. This questionnaire is anonymous. We will be grateful for sincere answers. If you answered “yes” go to question number 5. 4. How did you communicate with the participants during the project meeting? 5. How many other Comenius projects have you participated in? 6. Why have you decided to join the project “Democratic Values and Linguistic Diversity? Choose as many answers as you need. 7. Do you believe that participating in Comenius projects helps to increase student’s motivation? 8. How are you going to disseminate the project ideas and experiences? 9. Why have you decided to take part in first project meeting, in Spain? 10. What were your expectation connected with the first meeting in Spain? 11. How helpful was contact with the school coordinator of host school between the project meeting? 12. What was the most interesting part of project meeting in Spain? 13. What was your most memorable experience from the first Comenius meeting in Spain? 14. What difficulties did you face during the first project meeting in Spain? 15. What would you like to change in project meetings’ organisation? 16. How helpful was the first project meeting in improving the international cooperation between partner schools?